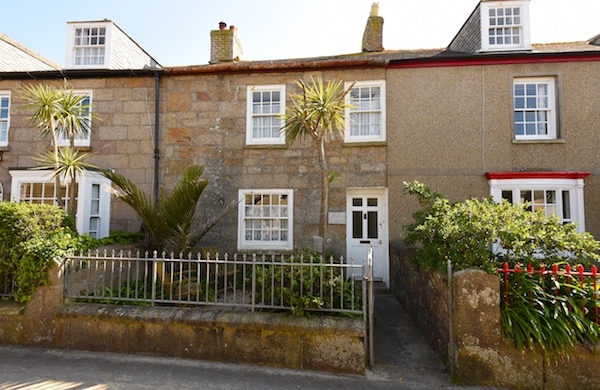 Trevessa is a traditional Scillonian cottage situated in the heart of Hugh Town, opposite an attractive park. Sleeping up to five guests in one double, one twin and one single bedroom, this terraced cottage is well-presented throughout with high quality and comfortable furnishings. The ground floor space comprises a cosy lounge to the front of the house, a fully-equipped kitchen, complete with dishwasher, a bathroom and separate cloakroom. Externally, there is the added benefit of an enclosed south-facing garden, which is a genuine sun trap in the summer months. At Trevessa you are never more than a few minutes level walk away from everything Hugh Town has to offer, making it an ideal choice for families or groups of friends.